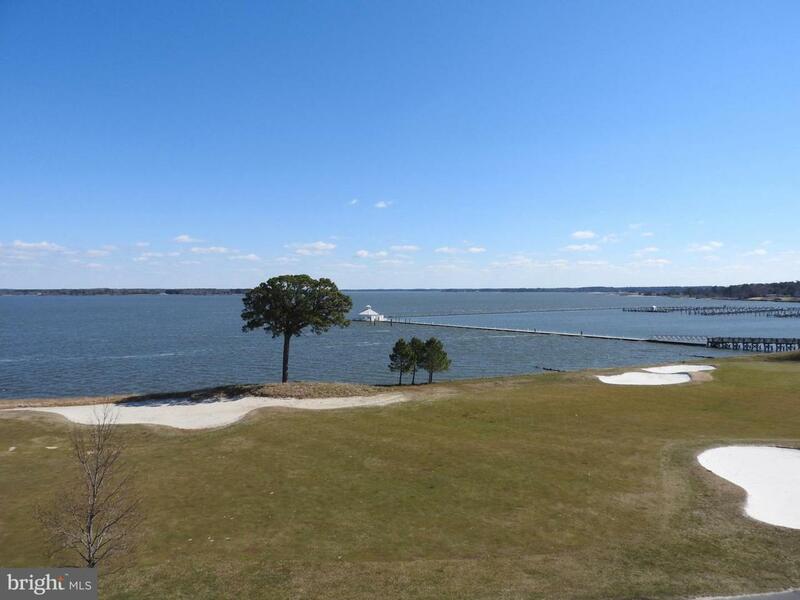 Penthouse condo facing the golf course & the beautiful Choptank River. 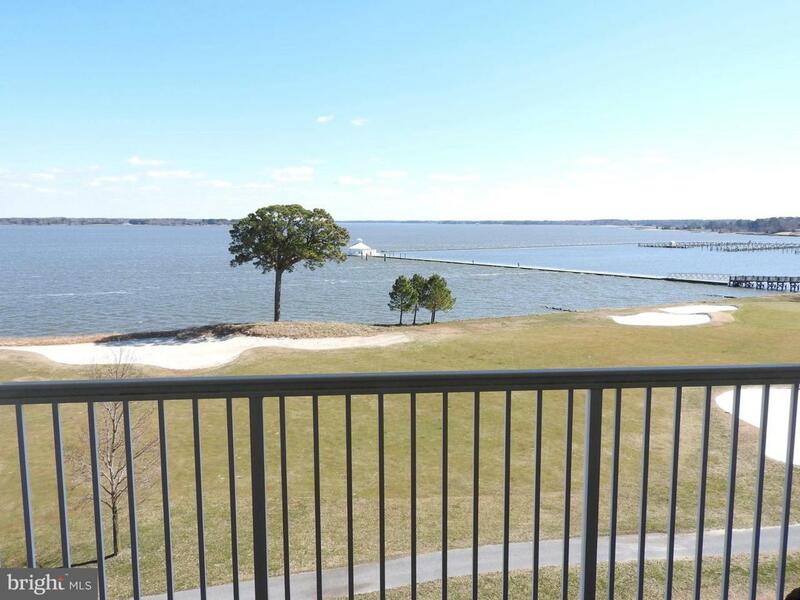 Breathtaking views as soon as you enter the condo. 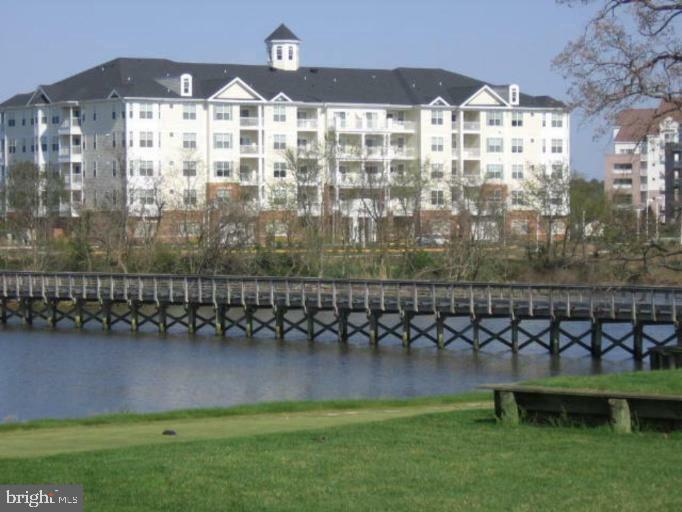 Waterside balcony access off the family room. One of the larger size units offered. Many upgrades include granite counters, SS appliances, crown molding and fireplace in the family room. Master bath with soaking tub, separate shower and double vanities. Tastefully decorated and gently lived in. 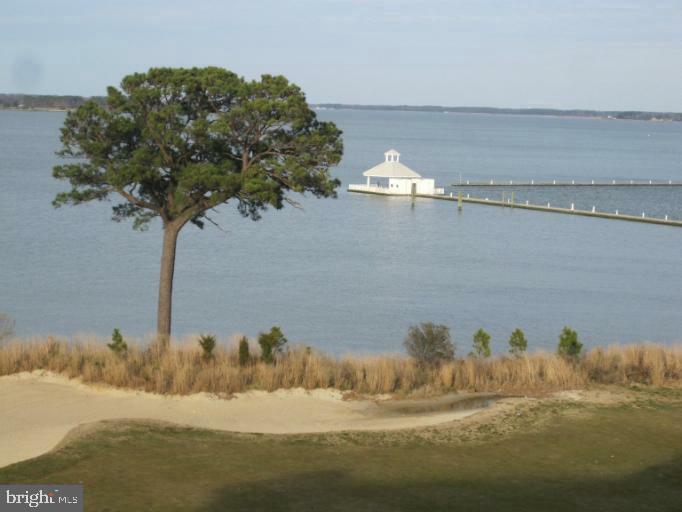 Adjacent to the Hyatt Regency Chesapeake Bay Golf Resort, Spa, Marina and restaurants which offer memberships for their amenities.